QUALITY PRODUCTS, DISHMACHINES AND EXPERT SERVICE PROVIDES SMOOTH SAILING FOR YOUR MID-ATLANTIC FACILITY. 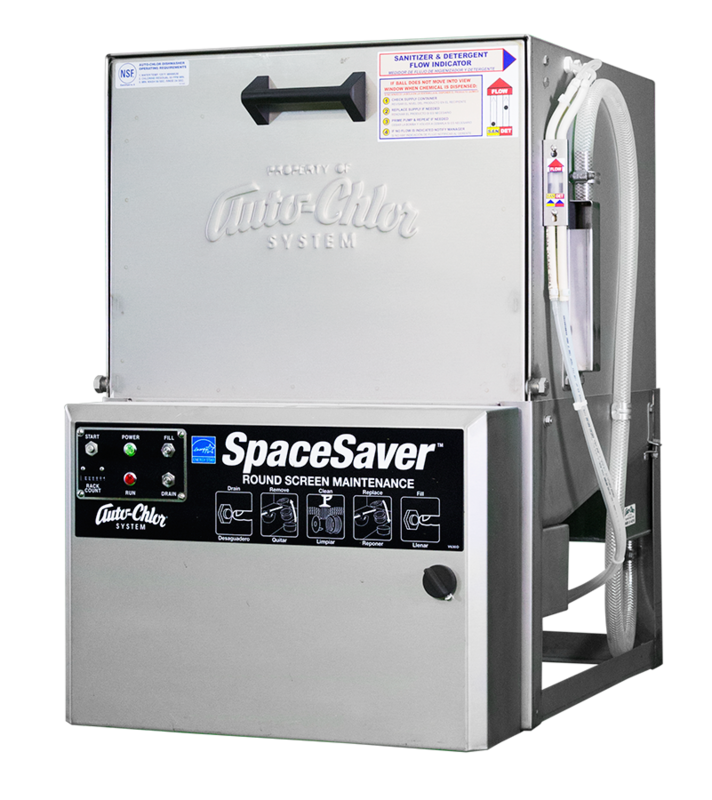 For more than 35 years the Mid Atlantic Auto-Chlor System Dealership has offered superior cleaning solutions and best in class, reliable route service to Foodservice, Lodging and Healthcare operations. Customer focus, high quality service and professionalism are our highest priority. 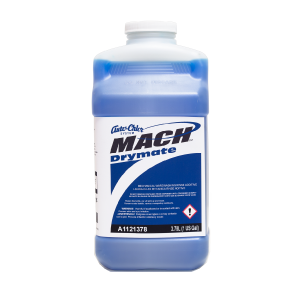 We provide superior, eco-friendly cleaning products and energy efficient systems. Benefits, growth, and stability is what you get when you join the Auto-Chlor family. 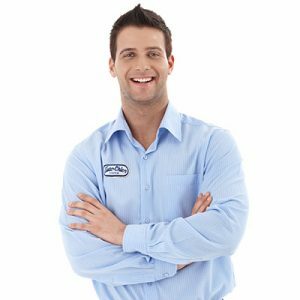 Every Auto-Chlor dishmachine comes with a specially trained Service Technician. 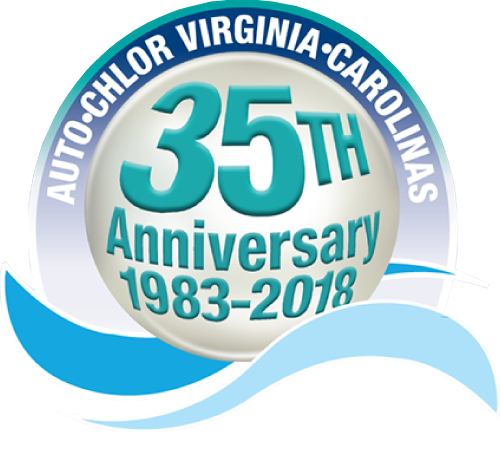 Founded in 1938, Auto-Chlor has been a trendsetter for over 75 years. As an Auto-Chlor customer, you deal with just one company. 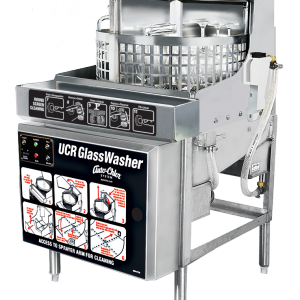 We design, formulate, and manufacture Auto-Chlor dishmachines, equipment and products in our own plants and factories, which are located throughout the United States. 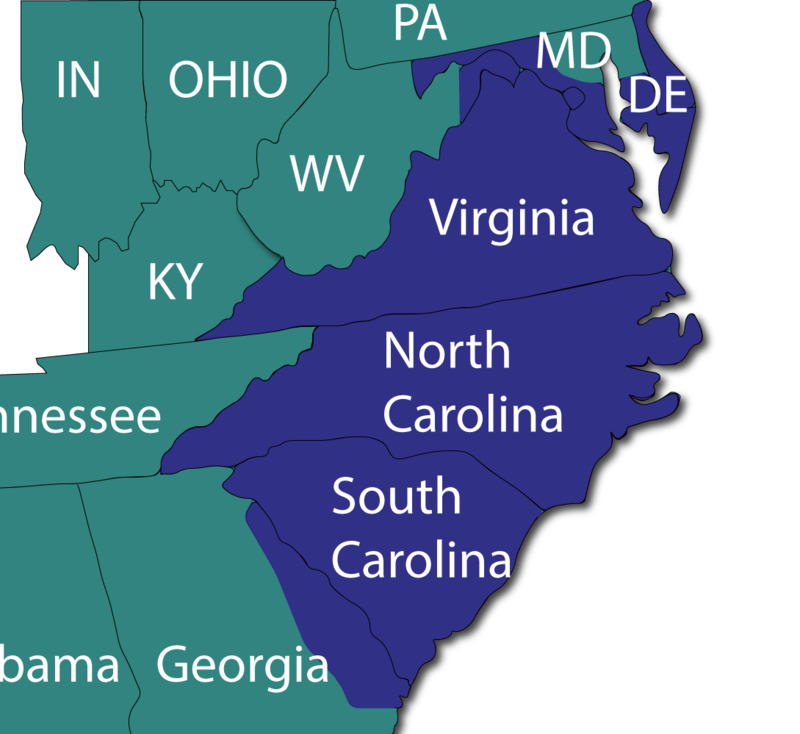 We are the local, family owned Auto-Chlor dealer for the southern mid Atlantic region. We support our customers through an extensive network of branches so that nearly every Auto-Chlor customer is serviced locally. 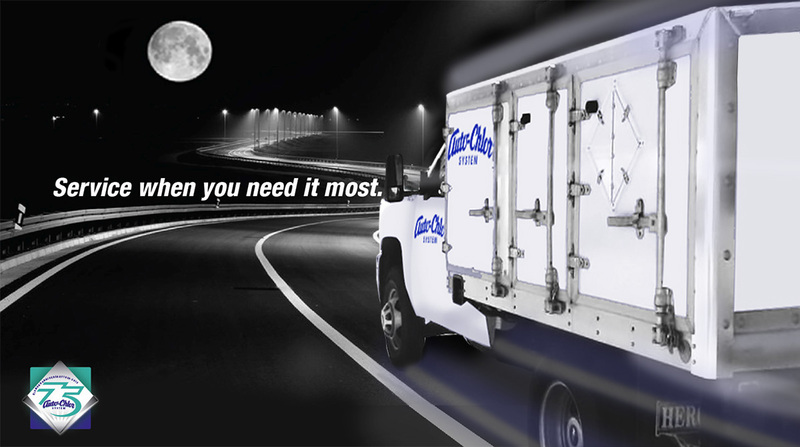 Our trucks contain all of our products and a complete inventory of tools and parts. An Auto-Chlor customer never has to deal with a third party and no one stands between you and Auto-Chlor System. If you have a problem we are there for you. When our truck arrives, we have everything needed for your regularly scheduled service or, if it is a service call, to get you operational again fast. Our commitment to every customer is 24 hour service, 7 days a week, 365 days a year.